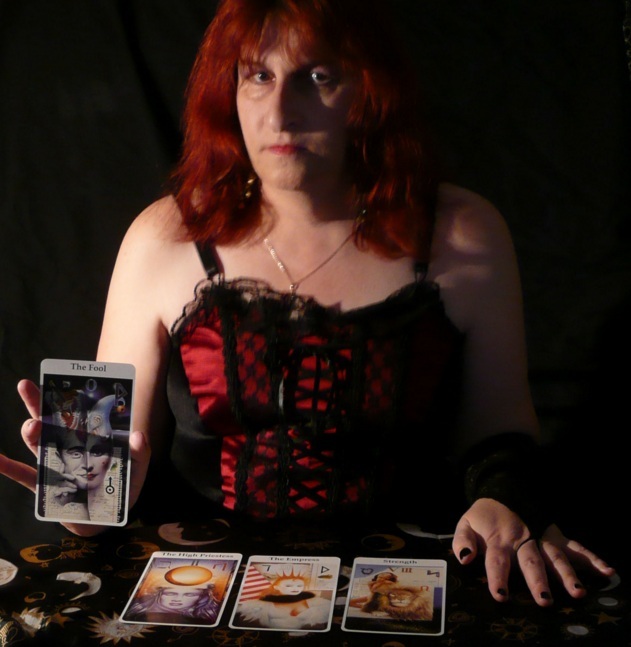 The Clairvoyant is a person who has the ability to gain information about an object, person, location or physical event through extrasensory perception. 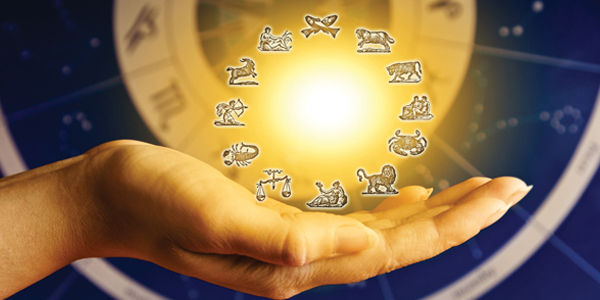 For some people, clairvoyance is instinctive, while for most people it can be developed through various psychic development exercises, meditation and also yoga. 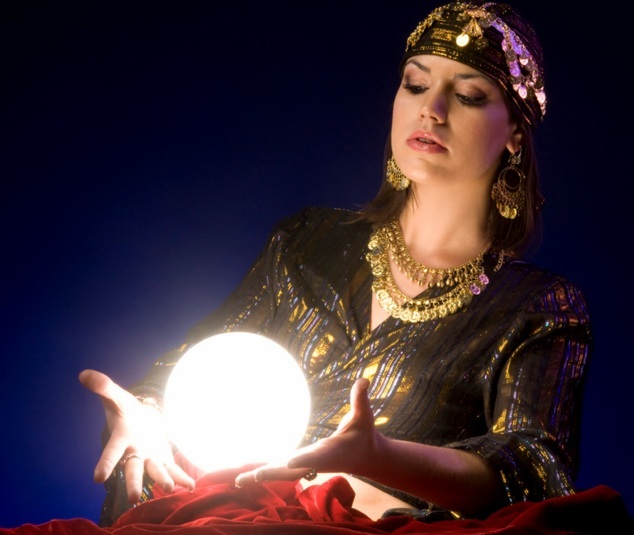 Clairvoyance today falls under the heading of pseudoscience or Paranormal Psychology. There have been anecdotal reports of clairvoyance and ‘clear’ abilities throughout history in most cultures. A large number of accounts of clairvoyance are of the spontaneous variety among the general populace. For example, many people report seeing a loved one who has recently died before they have learned by other means that their loved one is deceased. While anecdotal accounts do not provide scientific proof of clairvoyance, such common experiences continue to motivate research into such phenomena.